CLA 9012 Creative Social Networking: Next Stop?.. -In the past, I just visited the countries in Asia. I have joint the University Exchange Programme. In next year, I will stay in Scotland for half of the year!!! My exchange University is called University of Stirling. 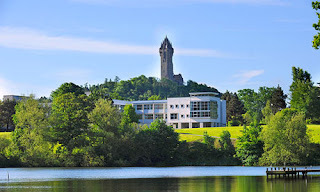 It is a university in Stirling, Scotland. I wish I can meet more nice friends and enjoy the completely different lifestyle in there. 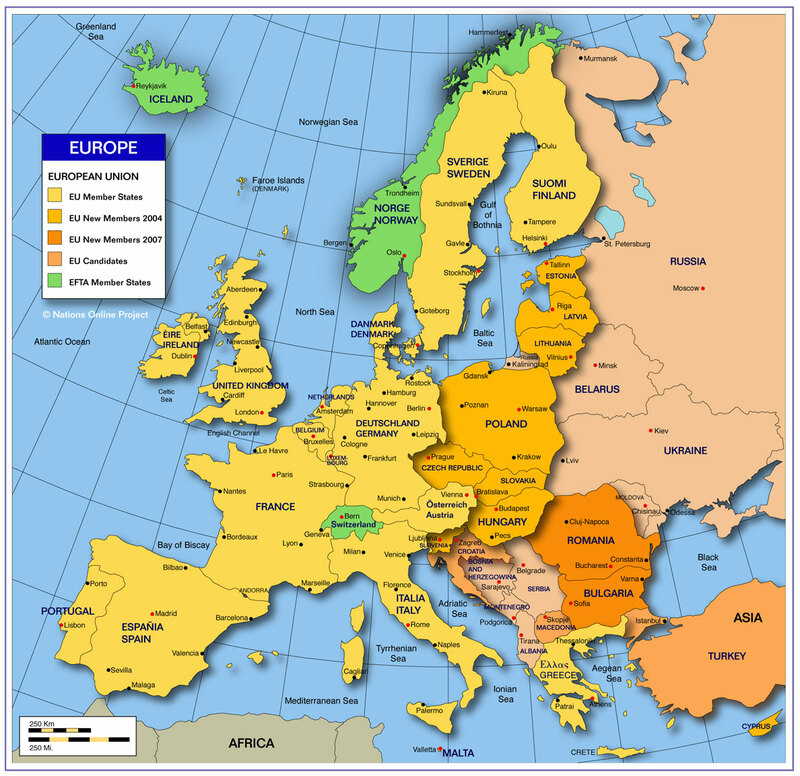 I would like to visit as most Europe countries as I can in the trip, to broaden my horizons, and to know the world with nt just only in Asia. I hope you can have a good time in Europe! Be careful and have a safe trip. I look forward to seeing you post beautiful photos here!! 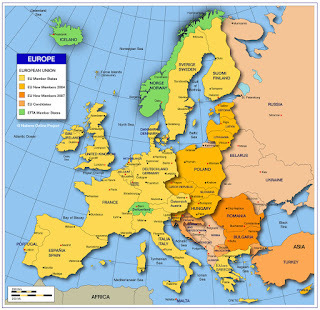 Have you been in Europe? If yes, do you have any place that suggest me to go with? Never mind because I want to travel in Europe too! Is it OK if I join your Europe trip before we go back to HK? When will you go to USA? If you're going in the semester two, then we can have the trip together!!! Oh I will go to exchange in summer! I am worried about that as I am lack of money.